The New Release Strategy is a BFI Film Audience Network initiative that supports some of the best independent films from across the globe and find a place and an audience in cinemas across the UK. With each New Release Strategy film the BFI FAN create a comprehensive marketing pack containing everything you need to promote the film in one handy place, as well as event ideas, interesting content to share and more. 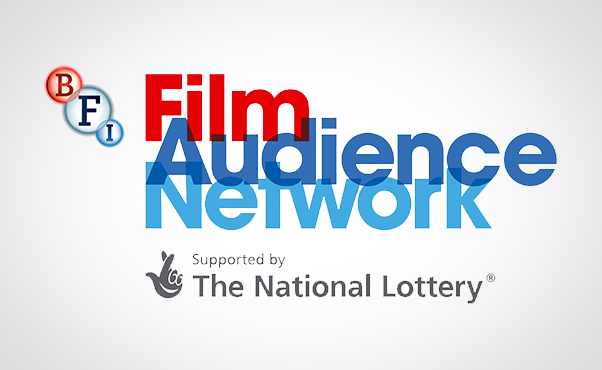 This is a great opportunity for some extra marketing support for your film programme. Find out more about the New Release Strategy films and the assets and marketing packs available here.